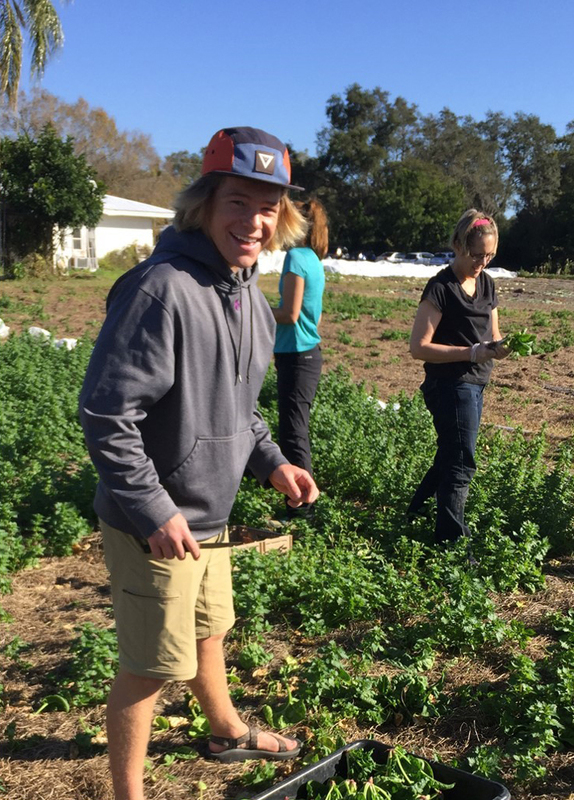 With a Permaculture Convergence Grant of $500 or $1,000, Transition Sarasota intends to expand the successful Suncoast Gleaning Project, which currently gleans produce only from local commercial farms. 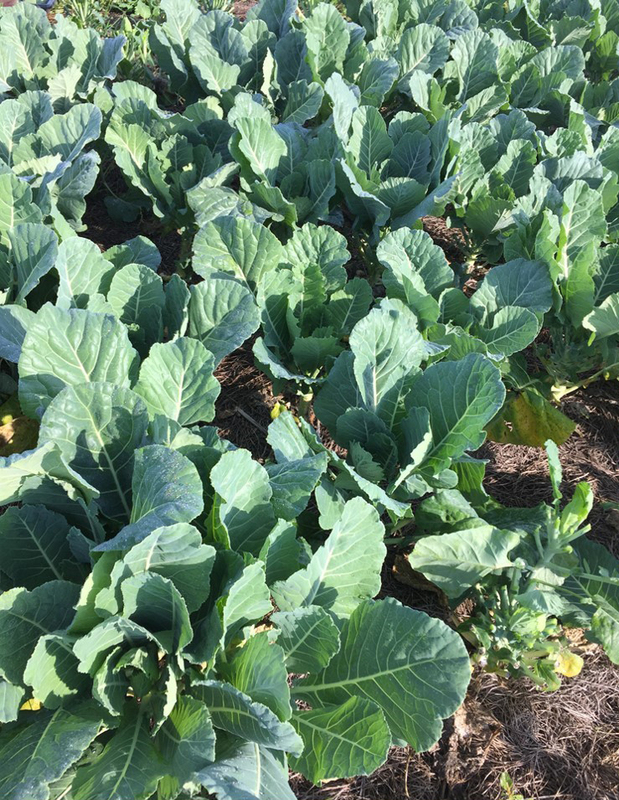 Manasota Food Action Council identified that “proactively coordinating gleaning from residents’ fruit trees is a need in our community.” This grant would allow the project to begin harvesting fruit from residential trees throughout Sarasota. Oftentimes, trees produce more fruit than the residents can pick, manage and consume and ends up rotting in their yards, sidewalks and landfills. When residents harvest a portion of their own fruit, they usually only harvest the fruit that is low on the trees and easy to reach. Fruits available on local residential properties throughout Sarasota (such as mangoes, carambola, lychees and avocados) that are not currently making it into the supply chain for human consumption are instead going to waste. The grant funds would specifically be used to purchase specialized cut-and-hold pickers, that hang onto the fruit stem, that would allow us to harvest fruit high on the trees without damaging the fruit. 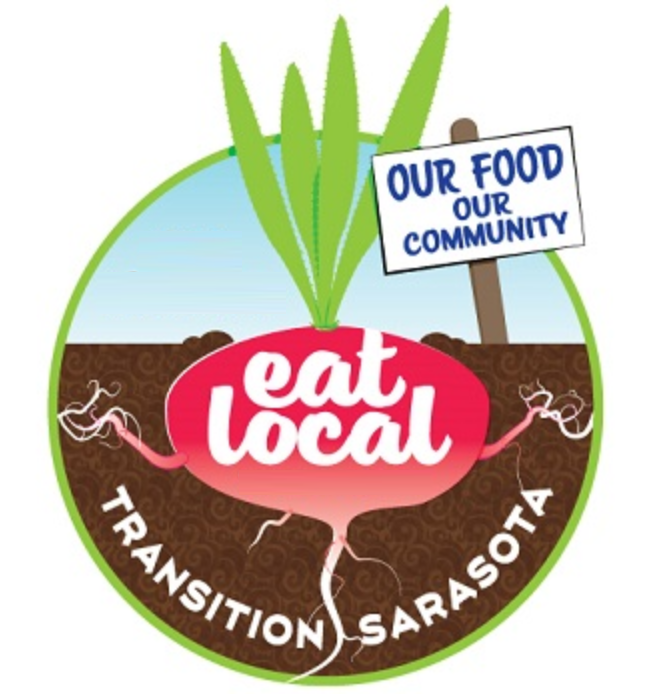 Background: Transition Sarasota’s mission is to create food and economic security by supporting local, sustainable, sources. 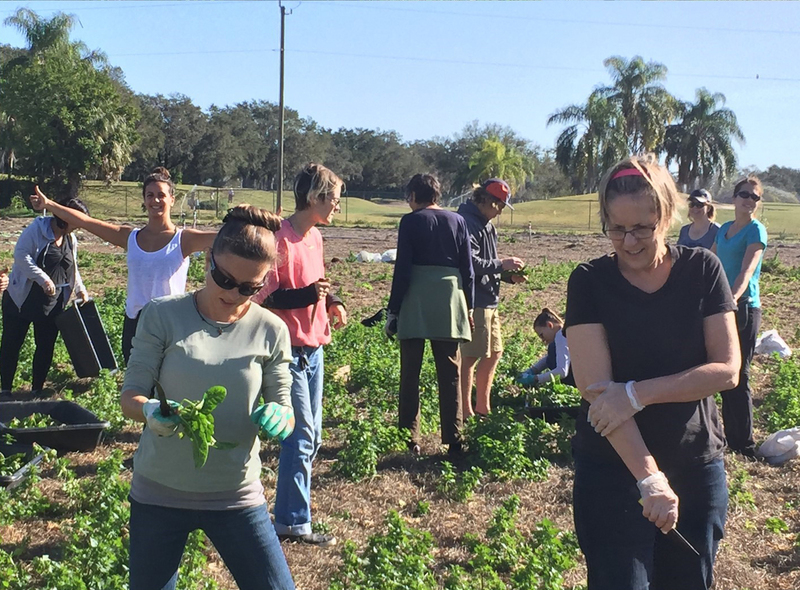 The Suncoast Gleaning Project is one of the projects that we have created to achieve our mission. The project began in 2010 and has generated more than 277,000 lbs. (23,429 lbs. to 54,066 lbs. 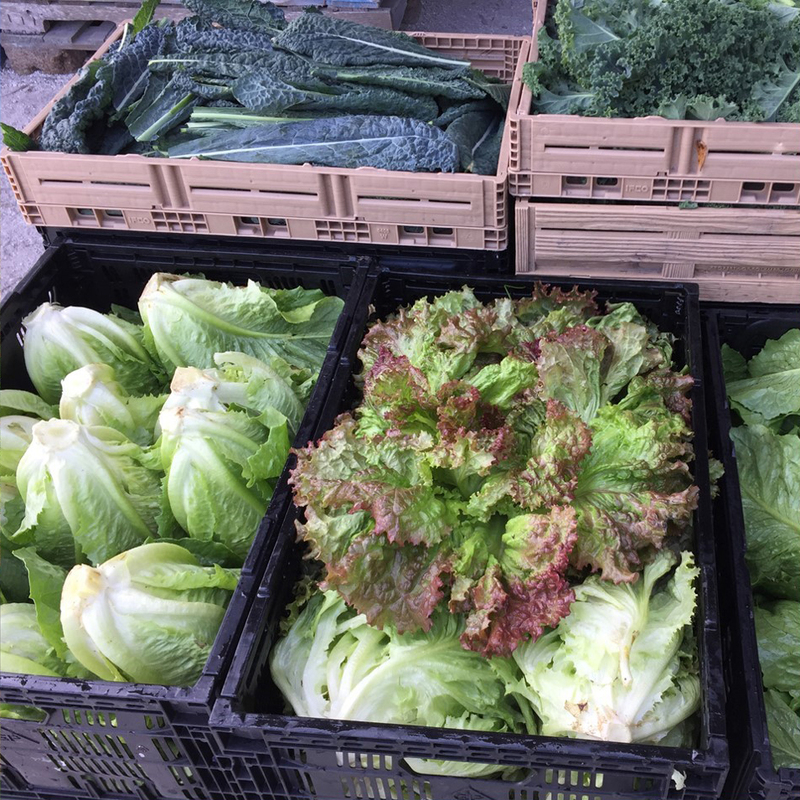 per year) of fresh local produce left over after farmers harvest through the work of 20+ weekly volunteers (which represent hundreds of individual volunteers each season). 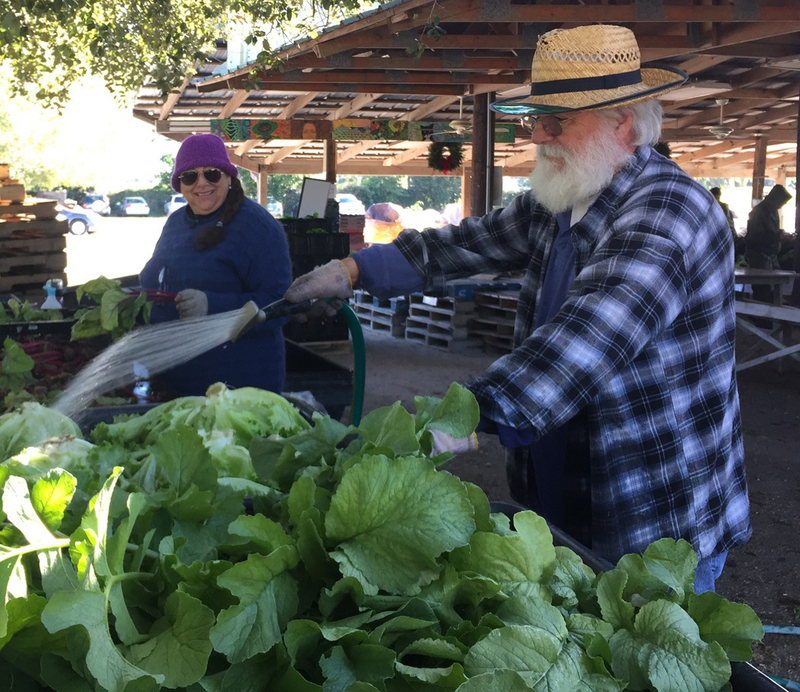 Currently the gleaned harvest from the farms is donated to All Faiths Food Bank. 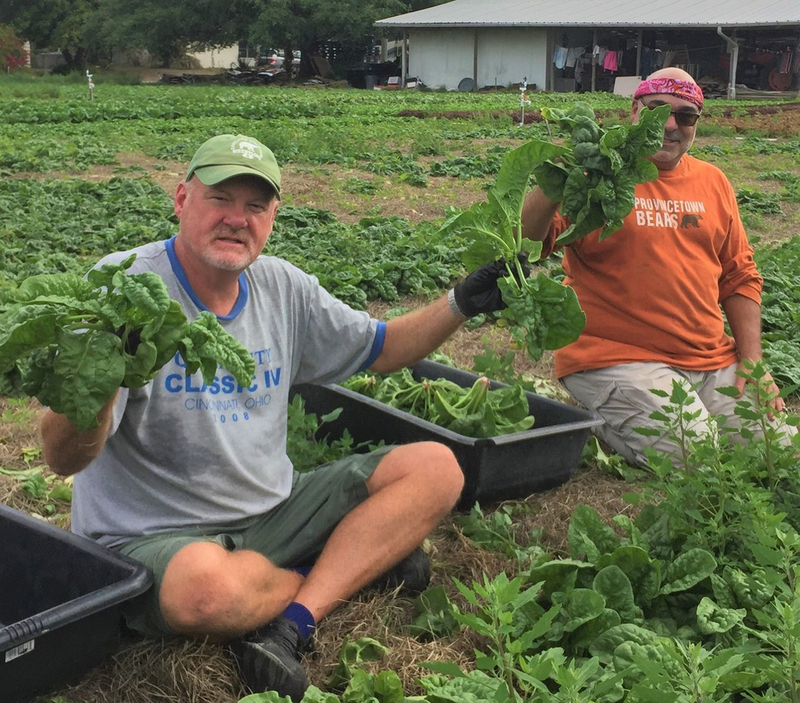 Last year, All Faiths Food Bank served 66,000 food insecure people in Sarasota and DeSoto counties; 10.2 Million Pounds of food moved through their warehouse; and 3.2 MILLION POUNDS of that food was fresh produce. 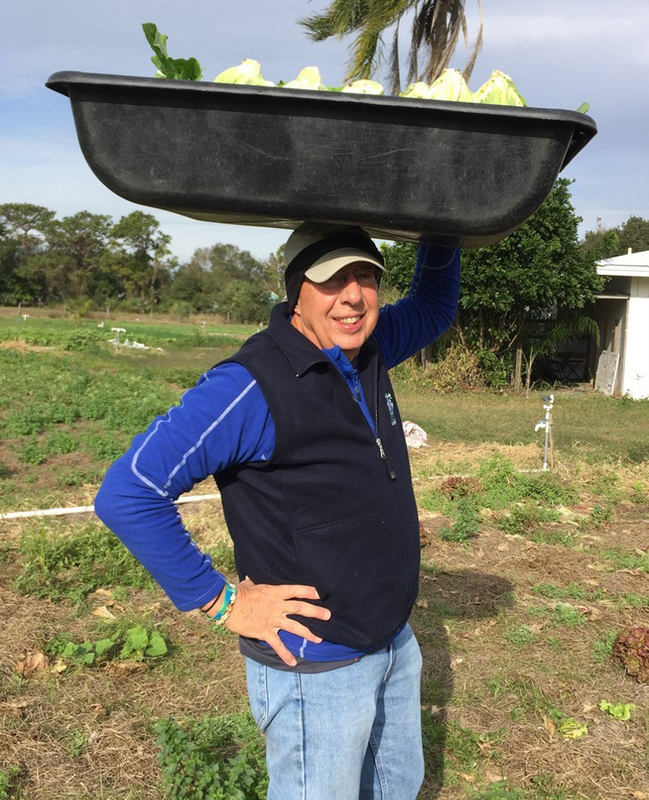 Transition Sarasota hopes to expand the Suncoast Gleaning Project by gleaning residential fruit to be distributed to the food insecure and also sell at the local Sarasota Farmer’s Market. 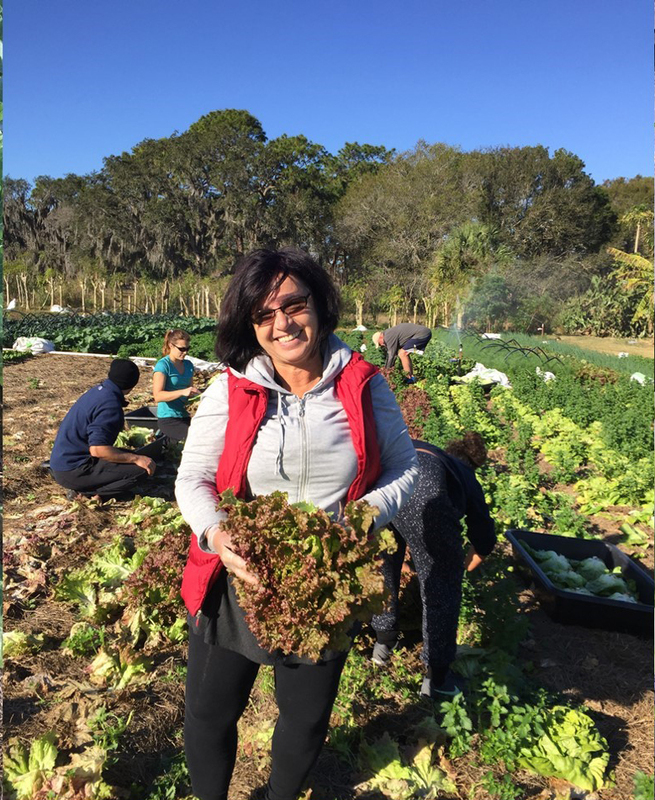 Income from the fruit sales would become an important sustainable funding source for the Suncoast Gleaning Project.